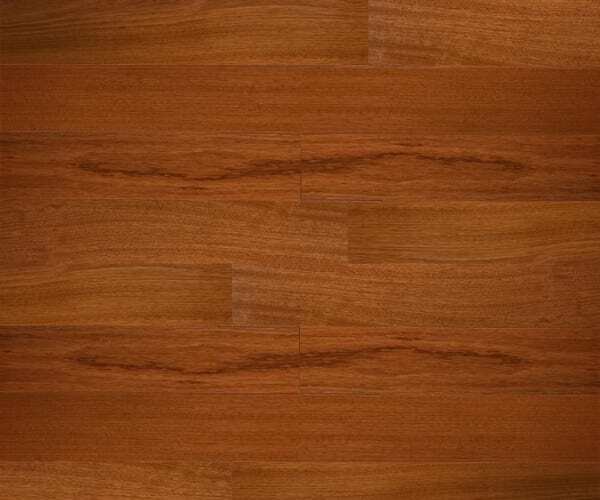 Medium Red coloured Jatoba Solid Hardwood Flooring In the Kensington Collection, that has a Lacquered Finish with a Smooth Surface and is 15mm Thick and 140mm Wide. 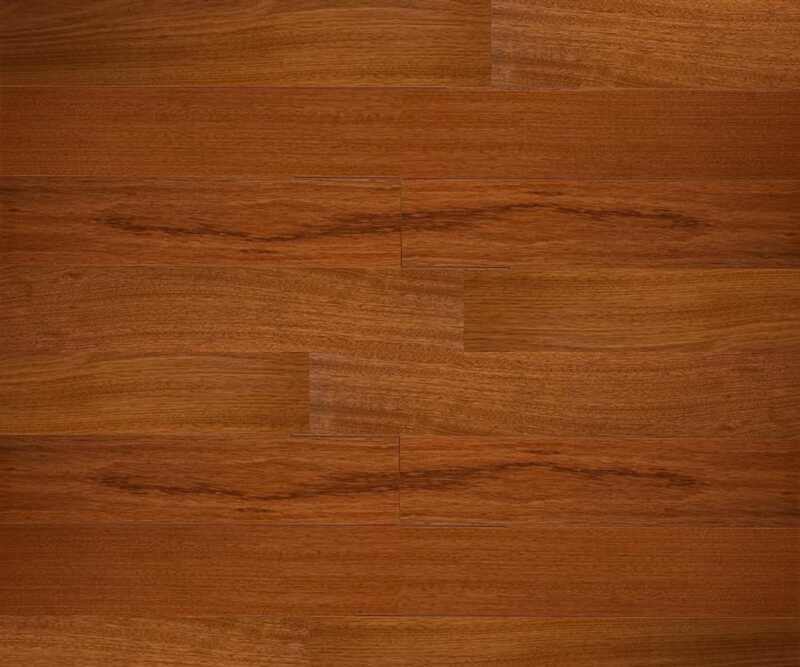 The KENS060-ENG Jatoba is for those who appreciate the finer things in life, there is no substitute with the subtle nuances of woods rich grain and colour as you feel its warmth and character only available from an exotic species with a 2V bevelled profile on a multi-layered engineered structure. 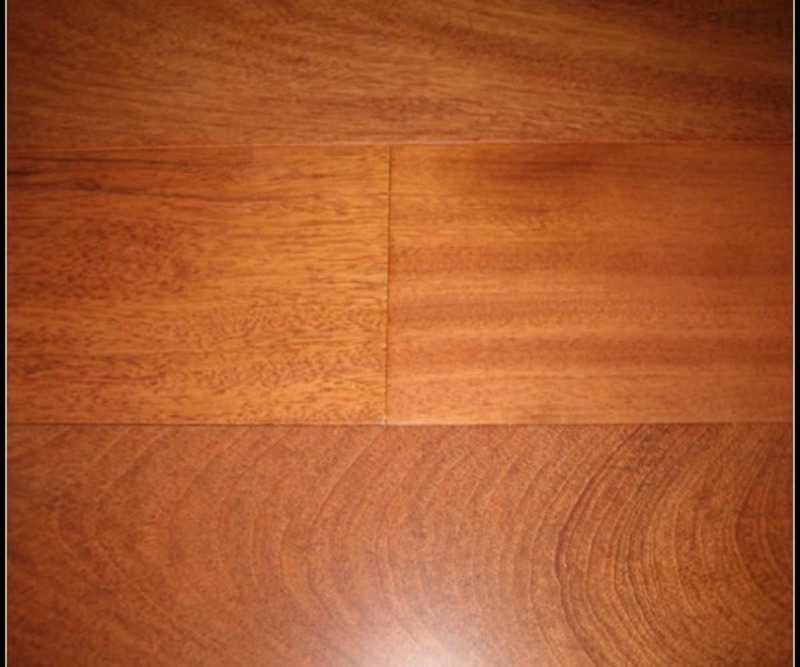 Jatoba is a mix orange/brown to a darker reddish brown colour tones making eack plank disticntive with a medium course grain (also known as (Brazilian Cherry) and is available in a engineered structure, as a protected species Jatoba is becoming harder to source and is produced to order with a Lifetime Structural Guarantee.